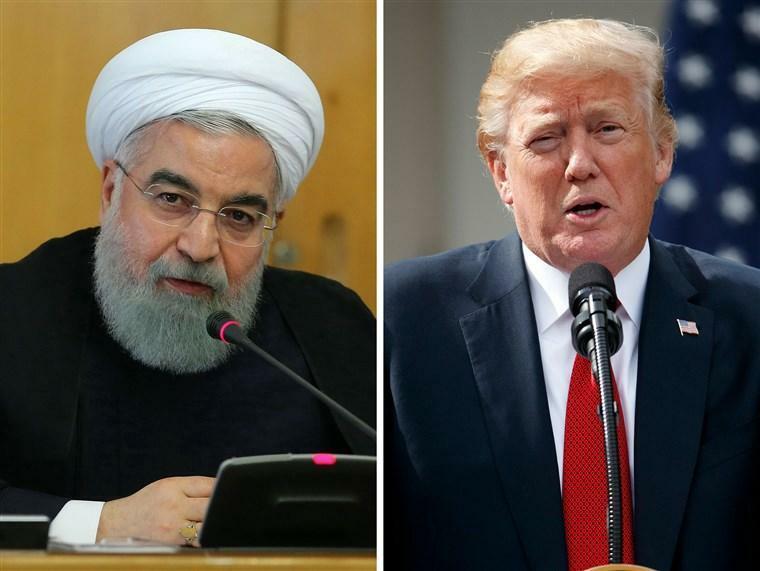 U.S. President Donald Trump said here on Wednesday that it is possible for him to meet with his Iranian counterpart Hassan Rouhani later at the United Nations, Xinhuareported. He also said that the U.S. administration "is not trustworthy for any negotiations" after its withdrawal from the Iranian nuclear deal, since "negotiations with sanctions don't make sense." U.S.-Iranian relations have been at odds as the Trump administration left the historic Iran nuclear deal, delegitimized its government, vowed to re-impose sanctions on the nation and pressed other nations to cut down their purchase of Iranian oil to zero.